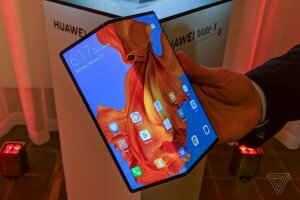 In one of the year’s most awaited events, Huawei Consumer Business Group has launched the world’s first 5G Foldable Phone. Huawei Mate X stole the thunder on an otherwise quiet afternoon, a day ahead of the annual World Mobile Congress. 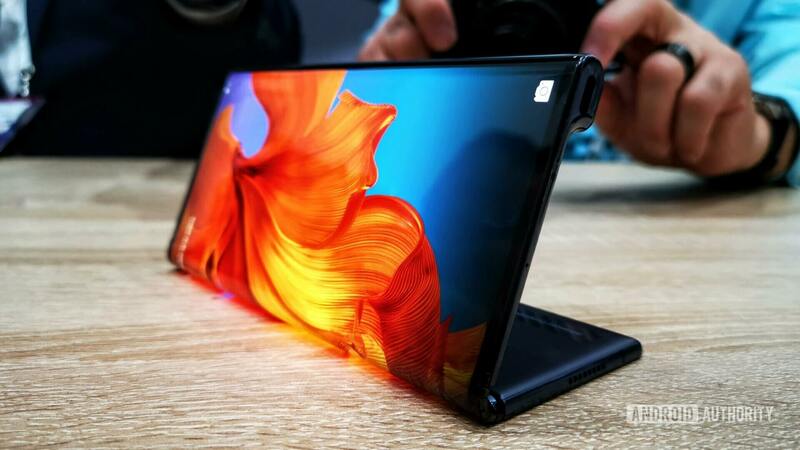 As the race heats up for foldable mobiles, the Chinese giant went so far as to call it “the world’s fastest Foldable 5G phone”. The Mate X boasts the Falcon Wing Mechanical Hinge, 7nm multi-mode modem chipset Balong 5000, a high-capacity 4500mAh battery supporting the world’s fastest 55W HUAWEI SuperCharge and the brand new Interstellar Blue finish. When folded, the device is a huge display smartphone with a 6.6-inch screen, and when opened, it turns into a slim tablet with an 8-inch screen. Huawei says the multi-form factor revolutionises both productivity and entertainment experiences on a mobile device. Before an awed audience, a Huawei spokesperson folded and unfolded the screen to ring in the cutting edge of the world’s mobile powerhouse. Huawei claims the 5G modem is so fast and it’s quad 5G antenna so ahead of the competition that the Mate X is capable of download speeds of up to 4.6GBPS – 10 times faster than most 4G modems. This could mean with 5G connectivity, consumers will be able to download a 1GB movie in 3 seconds flat! The Mate X also comes with an integrated Fingerprint Power Button that enables users to power up the device with one tap, offering a secure and convenient experience. The expansive viewing area takes on both productivity and entertainment scenarios—everything from editing a document to reading feels better on a larger screen.  The device will have internal storage of 512GB and 8GB RAM. It will have a generous 4,500mAh battery and support 55-watt charging: this could charge up to 85% in half an hour. At approximately $2,600, the Mate X, maybe a touch expensive, but it is seen to be edging its rivals swiftly as it sets pace to lead the charge for the future.